Most women know that brown and burnished colours are meant to make blue eyes stand out, but finding the right shade can be tricky. Some brown colours leave you looking tired or ill. 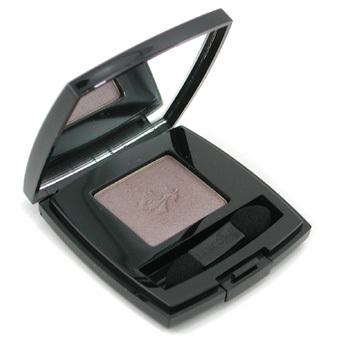 This eye shadow from Lancome is perfect for adding subtle definition and is especially great on blue eyes. 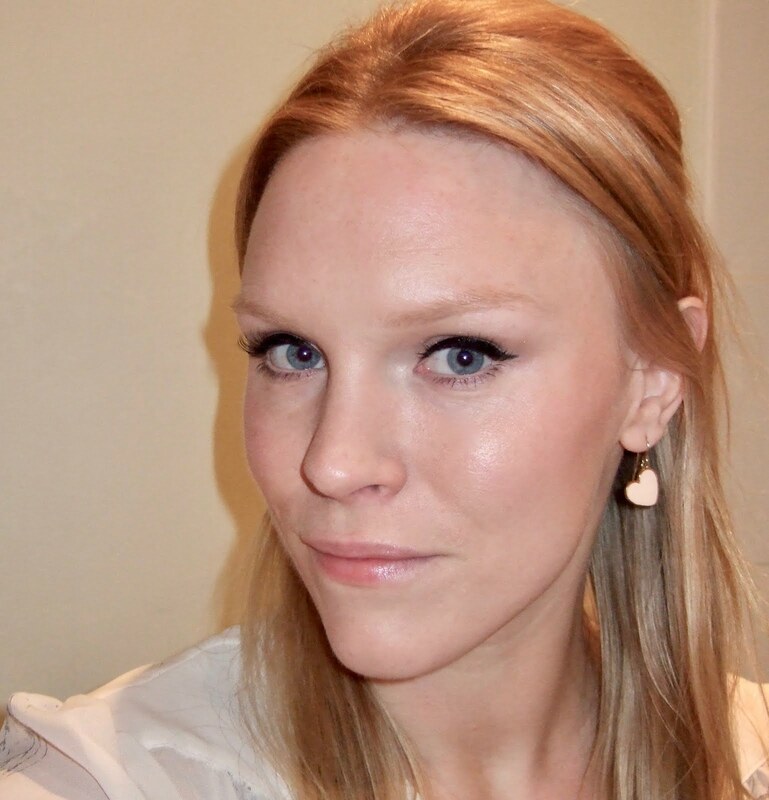 It's called 'Cuban Brown' and is from Lancome's Ombre Absolue Radiant Smoothing Eye Shadow range. Love that and you look beautiful in this pic. This is lovely, often I find colours too bronze but this looks perfect. Lovely pic.